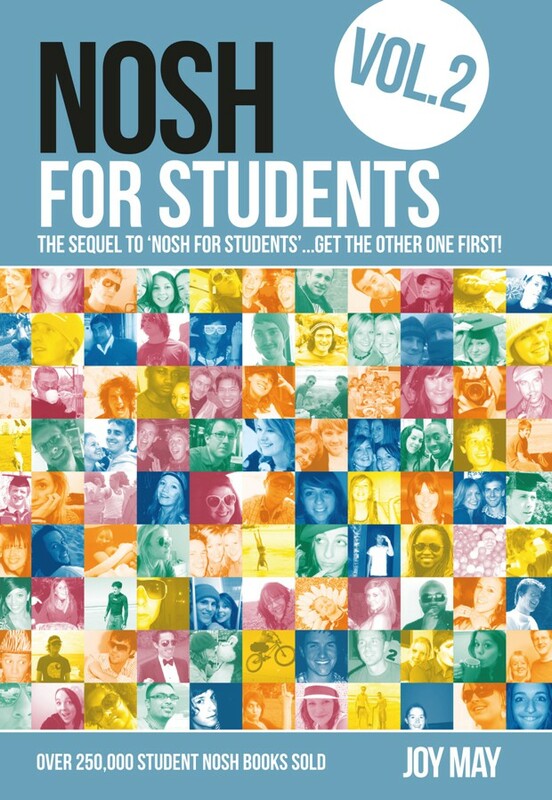 After the success of the UK s #1 best selling student cookbook, NOSH for Students , we wanted to offer a follow-on book for those who had grown in confidence in the kitchen. 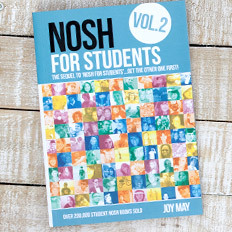 We have imaginatively called this NOSH for Students Volume 2!! 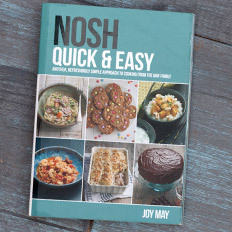 NOSH Volume 2 is the perfect partner to our original book and is designed for those wanting to move on to slightly more adventurous recipes, but who still want the simple approach to cooking that runs through all the NOSH books. 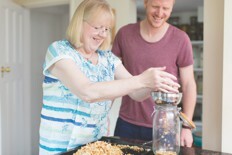 Nobody in your house has weighing scales? 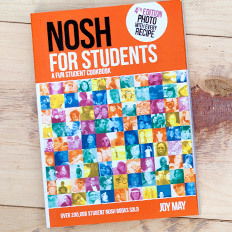 That s OK. All you need in NOSH student books are a few spoons and a mug. 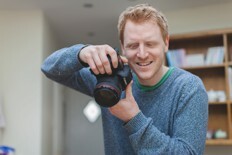 Want to see what you are aiming for? 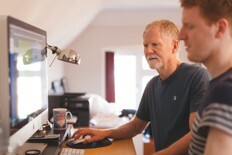 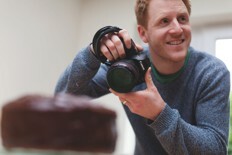 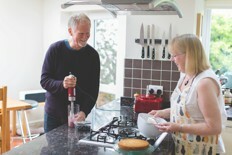 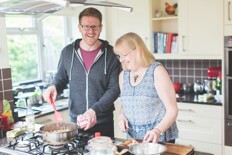 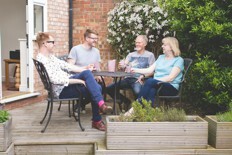 There are photos with every recipe, to whet your appetite and inspire you to have a go. 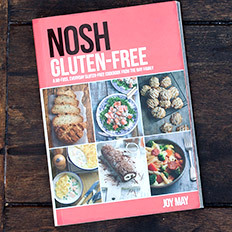 Are you still on a tight budget? 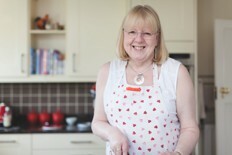 We have priced up every recipe, so no more surprises at the till in the supermarket. 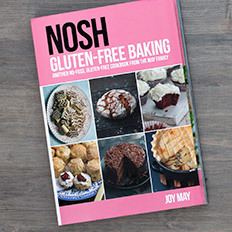 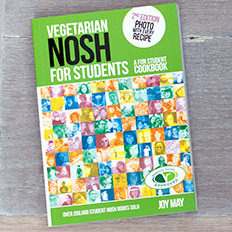 Finished all the recipes in NOSH for Students? 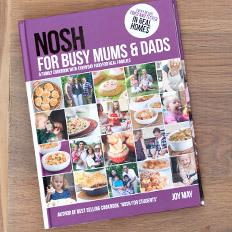 Here are a whole heap of new ones to have a go at.